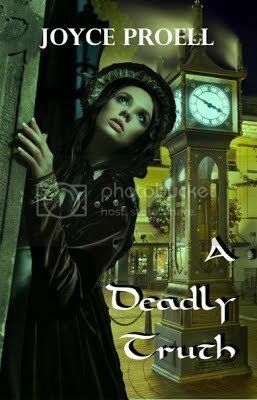 Joyce Proell - Deadly Series Blitz. I was seventeen years old in 1976. It was the summer before my senior year in highcshool. My son is seventeen and will be a senior in highcshool next Fall. Forty years later I cannot help but reminisce. The summer of 1976 was exciting and eventful. 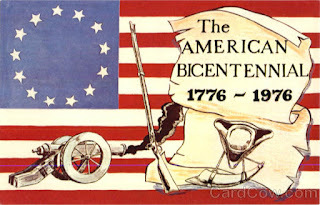 I lived at the time in the Washington D.C. suburbs and it was the big summer of The Bicentennial . The USA celebrating 200 years; of course declaring peace and achieving it was not on the same date! The 1976 Summer Olympics, officially called the Games of the XXI Olympiad (French: Les XXIes olympiques d'été), took place in Montreal, Quebec, Canada, in 1976; the first Olympic Games hosted by Canada. However the event that most impacted my seventeen year old imagination took place in France that summer. 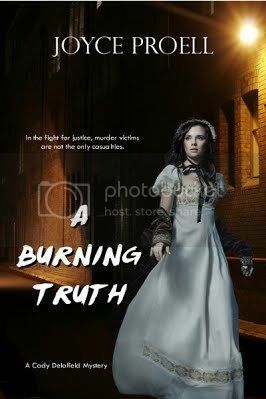 I eventually moved to France to study in 1977, and perhaps in part it was the curious movie like robbery that ignited my tremendous curiosity for all things French. 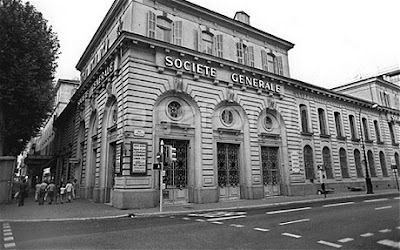 When Spaggiari heard that the sewers were close to the vault of the Société Générale bank, he began to plan a break-in into the bank. Eventually he decided to do it by digging into the bank vault from below. Spaggiari rented a box in the bank vault for himself and then put a loud alarm clock in the vault. He set the clock to ring at night in order to check the possible existence of any acoustic or alarms protecting the vault because it was considered utterly impregnable; the door wall was extremely thick and there was no obvious way to access the other walls. Spaggiari contacted professional gangsters from Marseille, who, after examining his plans and the site, decided not to participate in the heist. 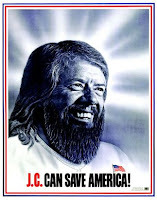 His accomplices probably were recruited through old OAS friends. 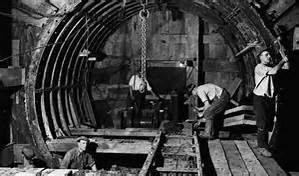 His men made their way into the sewers and began a two-month effort to dig an eight meter long tunnel from the sewer to under the vault. Spaggiari had taken many precautions during this long dig. His men worked long hours continuously drilling. He told his men not to drink coffee nor alcohol and get at least 10 hours of sleep every shift to avoid any danger to the mission. On July 16, 1976, during a long weekend due to Bastille Day festivities, Spaggiari's gang broke into the vault itself. They opened 400 safe deposit boxes and stole an estimated 30-60 million francs worth of money, securities and valuables. It was the largest heist in the history of bank robberies to that date. According to some accounts, Spaggiari brought his men a meal including wine and pâté, and reportedly they sat down in the vault for a picnic lunch, after welding the vault door shut from the inside. The gang spent hours picking through the various safe deposit boxes. Before they left on July 20, they left this message on the walls of the vault: sans armes, ni haine, ni violence ("without weapons, nor hatred, nor violence"). This was Spaggiari's message to the world, implying that he considered himself to be something more than a common thief. At first the French police were baffled. However, by the end of October, they were closing in, and on a tip from a former girlfriend, they arrested one of the errant thieves. After a lengthy interrogation he turned over the entire gang, including Spaggiari. When Spaggiari, who had been accompanying the mayor of Nice Jacques Médecin in the Far East as a photographer, returned to Nice, he was arrested at the airport. 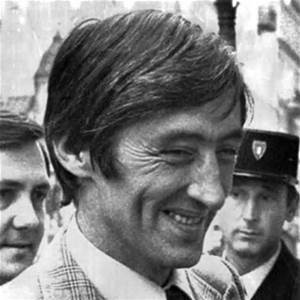 Spaggiari chose Jacques Peyrat, a veteran of the French Foreign Legion who belonged at the time to the National Front, as his defence attorney. Spaggiari first denied his involvement in the break-in, then acknowledged it but claimed that he was working to fund a secret political organization named the "Catena" (Italian for Chain) that seems to have existed only in his fantasy. During his case hearings, Spaggiari devised an escape plan. He made a fictitious document which he claimed as evidence. He made the document coded so it had to be deciphered by the judge. He distracted judge Richard Bouaziz with this document and then jumped out of a window, landed safely on a parked car and escaped on a waiting motorcycle. Some reports claimed that the owner of the car later received a 5000 francs cheque in the mail for the damage to his roof. Left-wing papers later claimed that Spaggiari had received help from his political friends, in particular from ex-OAS militants close to the mayor of Nice, Jacques Médecin. The accusations forced Médecin to go through a second round of voting at the local elections of 1977. In 1995, Jacques Peyrat accused Christian Estrosi, French minister and former motorcycle champion, of having been Spaggiari's driver. But later Estrosi proved that on that day he had been motorcycle racing in Daytona . Spaggiari remained free for the rest of his life. He was sentenced in absentia to a life in prison. Reportedly he underwent plastic surgery and spent probably most of the rest of his life in Argentina. However, it is reported that Spaggiari came several times clandestinely to France, visiting his mother or his wife "Audi". For the publishing of his last book Le journal d'une truffe he gave an interview to Bernard Pivot for the TV program Apostrophes that was reportedly recorded in Milan, Italy. 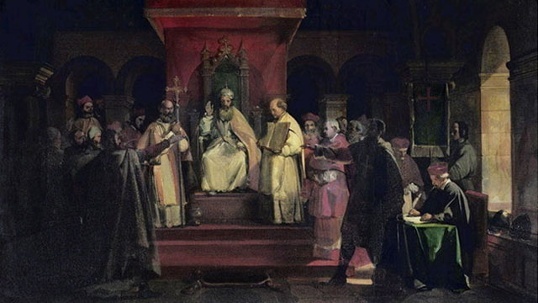 On January 13th 1128, Pope Honorius II grants a papal sanction to the military order known as the Knights Templar, declaring it to be an army of God. Led by the Frenchman Hughes de Payens, the Knights Templar organization was founded in 1118. Its self-imposed mission was to protect Christian pilgrims on their way to the Holy Land during the Crusades, the series of military expeditions aimed at defeating Muslims in Palestine. The Templars took their name from the location of their headquarters, at Jerusalem’s Temple Mount. 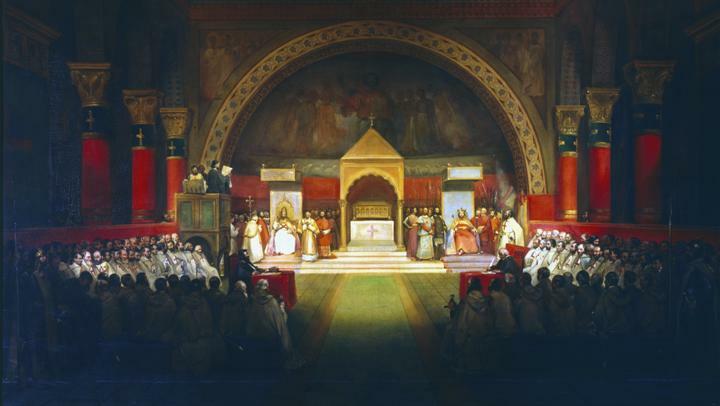 For a while, the Templars had only nine members, mostly due to their rigid rules. In addition to having noble birth, the knights were required to take strict vows of poverty, obedience and chastity. In 1127, new promotional efforts convinced many more noblemen to join the order, gradually increasing its size and influence. 9. 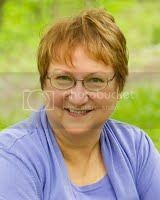 She was the subject of a huge manhunt. 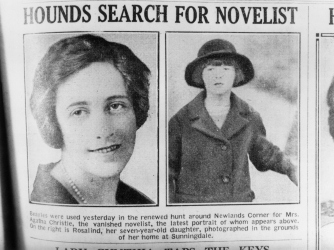 Reeling from the recent death of her beloved mother and the revelation that her first husband had been unfaithful, Christie removed her wedding ring, left her daughter in the care of household servants and drove off into the night on December 3, 1926. 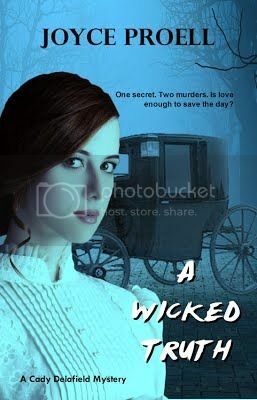 The next morning, her car was found abandoned several miles away, thus kicking off an intensive search-and-rescue operation that involved thousands of policemen and volunteers. 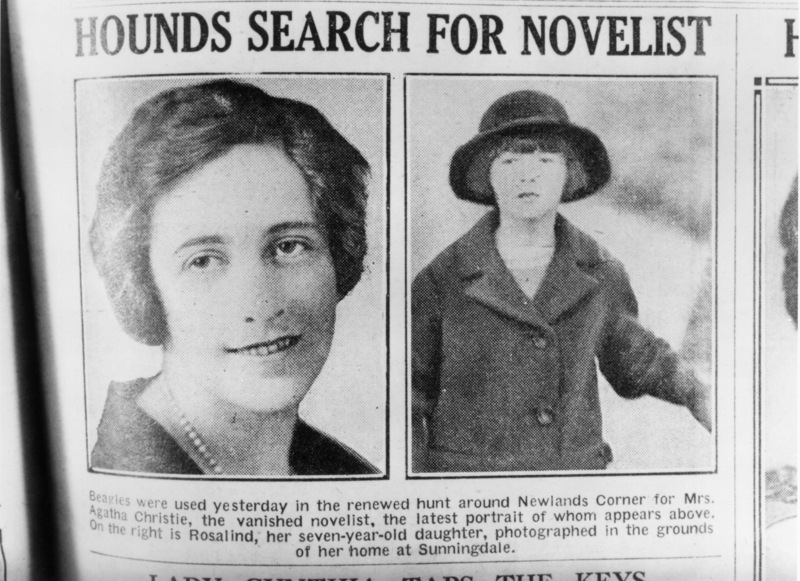 Though divers, bloodhounds and even airplanes were brought in, no trace of the missing crime novelist turned up. The press ran wild with the story, with one publication offering a 100-pound reward for information leading to her whereabouts. Finally, 11 days after leaving home, she was recognized at a spa hotel in northern England, to which she had checked in using the surname of her husband’s mistress. Christie claimed to have virtually no recollection of the entire incident, attributing it to a form of amnesia. 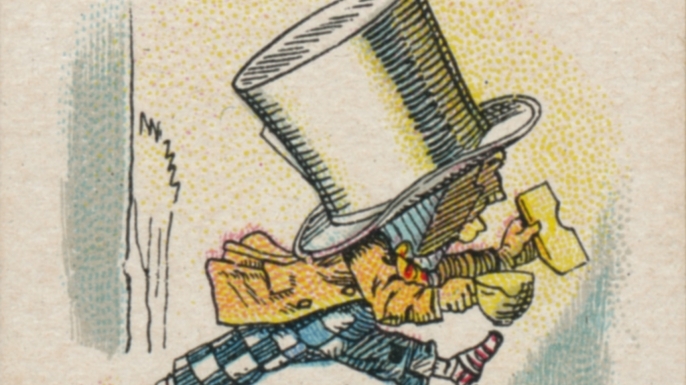 Lewis Carroll’s 1865 novel “Alice’s Adventures in Wonderland” famously features an eccentric character called the Hatter, who’s referred to in the story as “mad” and became popularly known as the Mad Hatter. However, the phrase “mad as a hatter,” used to describe someone who’s crazy or prone to unpredictable behavior, didn’t originate with Carroll. Instead, the expression is linked to the hat-making industry and mercury poisoning. In the 18th and 19th centuries, industrial workers used a toxic substance, mercury nitrate, as part of the process of turning the fur of small animals, such as rabbits, into felt for hats. Workplace safety standards often were lax and prolonged exposure to mercury caused employees to develop a variety of physical and mental ailments, including tremors (dubbed “hatter’s shakes”), speech problems, emotional instability and hallucinations. 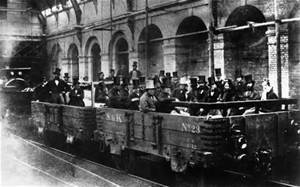 On January 10, 1863, after nearly 20 years of failed attempts at alleviating crowding on London’s busy city streets, the world’s first underground railway roared into action beneath the British capital. What began with a 4-mile-long stretch of rail connecting the stations of Farringdon and Paddington soon became the world’s first mass-transit system, transporting millions of passengers annually—decades before cities like Paris or New York were able to do so. On the anniversary of that initial triumph, here are 10 things you may not know about London’s Underground. 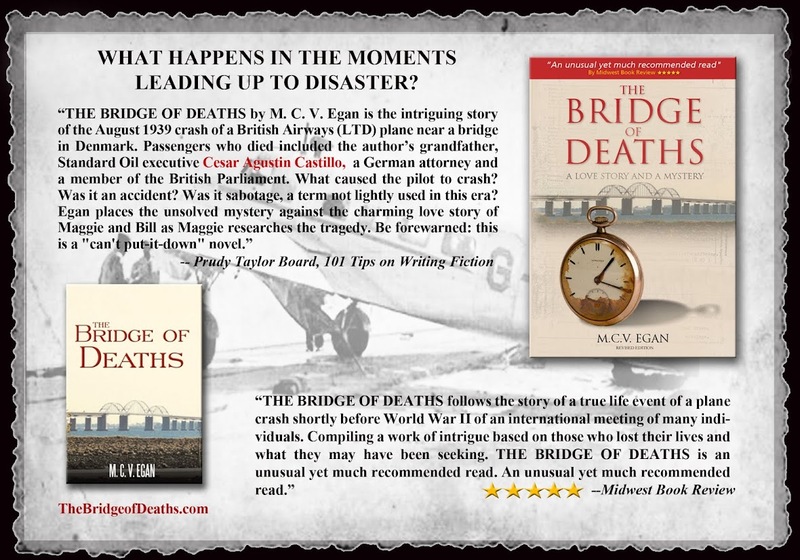 Egan talks about never giving up on publishing your book, being flexible in your writing process and finding an audience of fans that you may have never imagined reaching. FROM UPWORTHY ~ 15 badass women of World War II you didn't learn about in history class. The women of World War II were stone-cold warriors. Much like their male counterparts, women in the Allied countries were clamoring to get in the game from the moment war broke out. For the most part, the men in charge were like, "We're, uh, not exactly sure what to do with you." And the women were like, "Too bad. We're doing it anyway. Kthxbye!" These are just a few of them — some famous, some obscure, all ridiculously courageous. Photo via the U.S. Air Force. Before the Untied States entered World War II, aviator Jacqueline Cochran — who had already proven that she could fly a plane faster than any woman or man alive — politely asked Gen. Hap Arnold to let women fly in the U.S. military, to which he replied, "Ehhhhh, no. Nope. No thanks." Then the war started. And Arnold was like, "Um ... about that..."
For the next three years, Cochran trained female pilots — who came to be known as WASPs — to pilot American military aircraft. She became the first woman to fly a bomber across the Atlantic Ocean. She supervised the training program, which spanned 120 bases, until 1944 when it was discontinued by the military because of, like, cooties or whatever. That didn't stop Cochran, however. After the war, she became the first woman to break the sound barrier. And, according to the National WASP World War II Museum, she "holds more international speed, distance and altitude records than any other pilot, male or female," to this day. Do you know why black-eyed peas are lucky on New Year's Day? As with most superstitions, there are several answers to the question. Typically, the belief that black-eyed peas are a lucky New Year's meal is especially popular in the south, so it has to do with our history, right? Maybe. Most Southerners will tell you that it dates back to the Civil War. Black-eyed peas were considered animal food (like purple hull peas). The peas were not worthy of General Sherman's Union troops. When Union soldiers raided the Confederates food supplies, legend says they took everything except the peas and salted pork. The Confederates considered themselves lucky to be left with those meager supplies, and survived the winter. Peas became symbolic of luck.